If you are looking for frozen fruits or vegetables? We are your best option! We offer a wide range of frozen products, mainly berries, for industrial, food service and retailers customers. More than 20 years fulfilling our commitments. We verify the entire production chain. We have strong alliances with our partners. 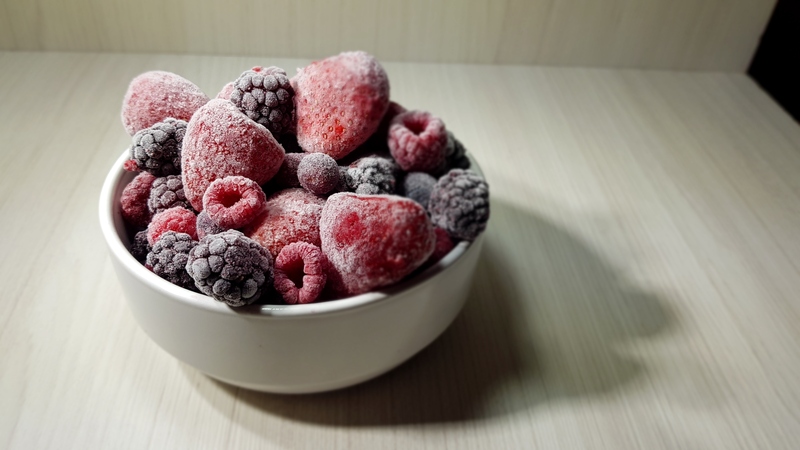 We offer our customers the best solution to their requirements of frozen fruits, through an offer of healthy, safe and the highest quality fruits of the market. 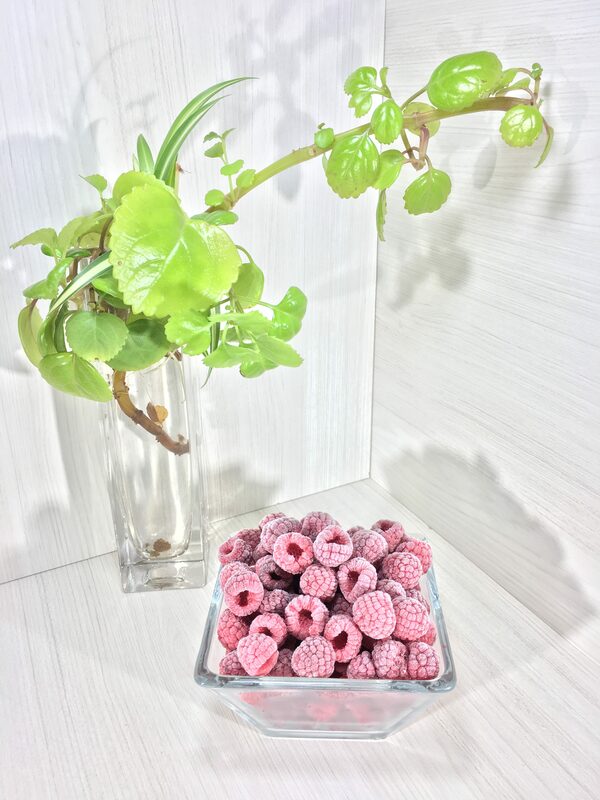 We are a team of professionals with more than 20 years of experience in the frozen fruit industry, mainly berries. We control all the production steps, from the raw materials until de finished products. Through a rigorous quality control of the raw materials, we ensure that fruits meet the quality requirements of our customers; such as color, maturity, taste, size, and hygiene. We also do quality control during the process in the factory, to make sure that the fruits are selected and then packaged according to the customer specifications. Through a sampling plan, to determine the contents of pesticides, heavy metals, and microbiology level, we ensure that the fruits we offer are safe and will not cause harm to final consumers. We know the origin of all the fruits that we offer, since we work with the farmers directly, making sure to have a complete traceability. Would you like to speak to us over the phone? Just submit your details and we’ll be in touch shortly. You can also email us to contact@berrynice.cl if you would prefer.